Had a great weekend at the Super Chevy Show. 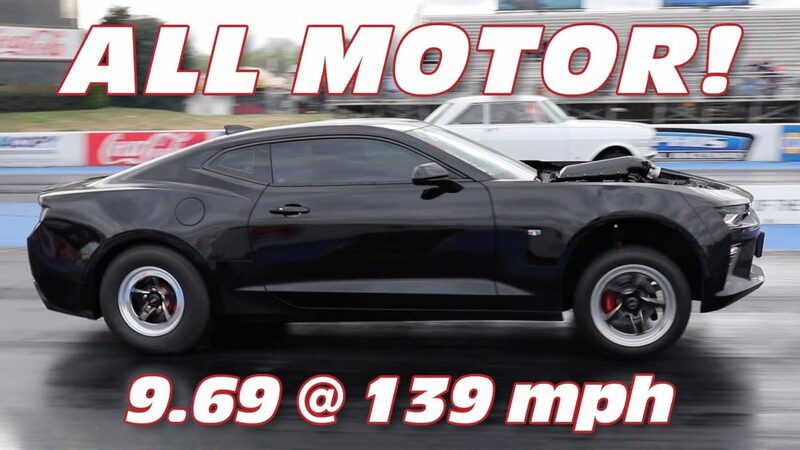 Brandon T. Hill II was able to rip off a 9.69@139.49mph in his 2017 Camaro SS. The track was underwater when we got there and the crew at Memphis International Raceway busted their butts and got it coming around by end of day. While we couldn’t get that 1.25 back from last weekend, we set the tune for a 2nd gear launch. It hurt the 60 ft and 1/8 about a tenth, but we made some good progress. Now to continue testing and dialing. We are very happy for the performance in the conditions we ran in! Much more left in it! !